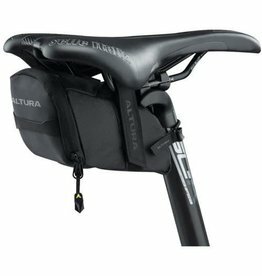 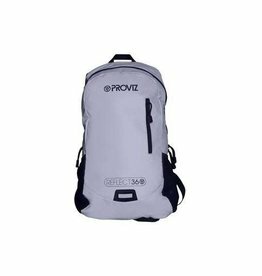 The Altura NV Saddle Pack in Medium is a compact and slim saddle bag. 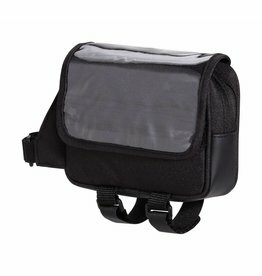 Perfect for when you have that little bit more to carry. 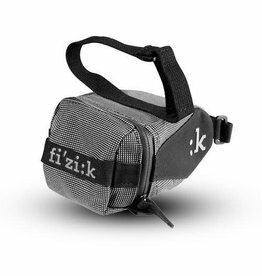 With twin saddle rail straps and seat post strap. 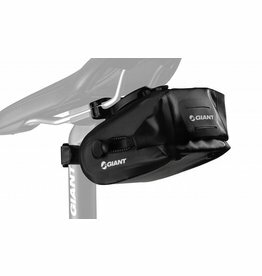 Bottle style tool pack mounts using bottle cage. 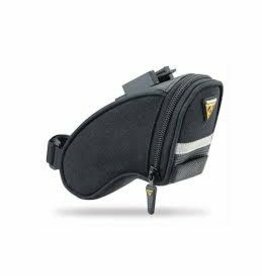 Internal mesh pocket and detachable organizer keeps gear and in place. 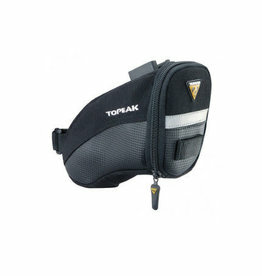 The Topeak Aero Wedge Small provides low-profile, under the saddle storage in a durable, sleek and aero-constructed design. Carry your riding essentials like spare tools, tubes, snacks, cash, keys, a mini pump, and anything else with confidence.